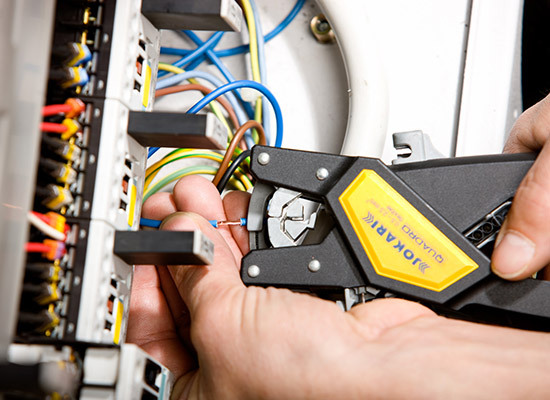 Multitalent QUADRO - Cutting – insulation stripping – twisting – crimping. 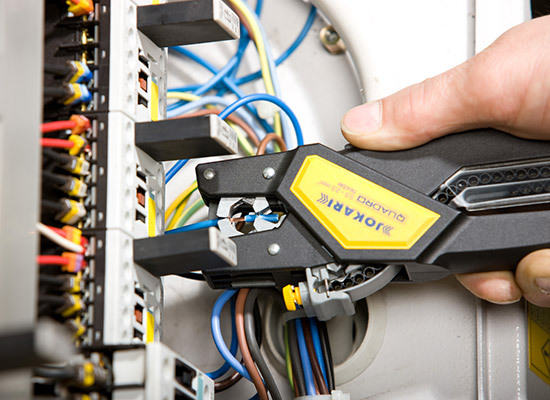 Home Equipment Multitalent QUADRO – Cutting – insulation stripping – twisting – crimping. 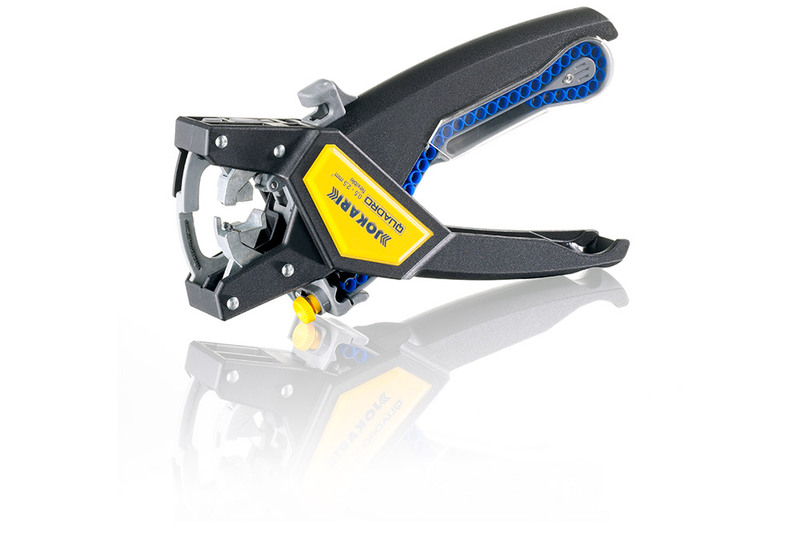 Multitalent QUADRO – Cutting – insulation stripping – twisting – crimping. 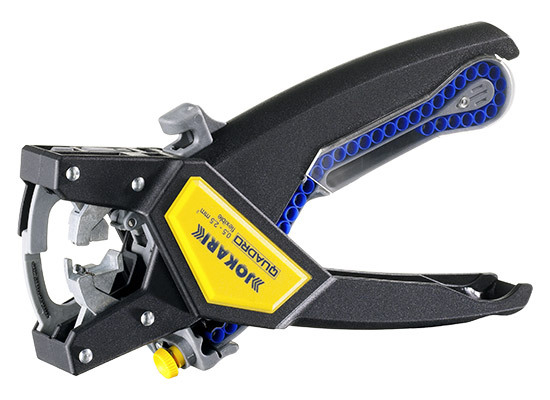 The unmatched integration of four different functions: Cutting – insulation stripping – twisting – crimping. The quick reloading of connector sleeves by switching magazines enables fast and efficient work.